We celebrated our Thanksgiving Feast as a GSCS Family. 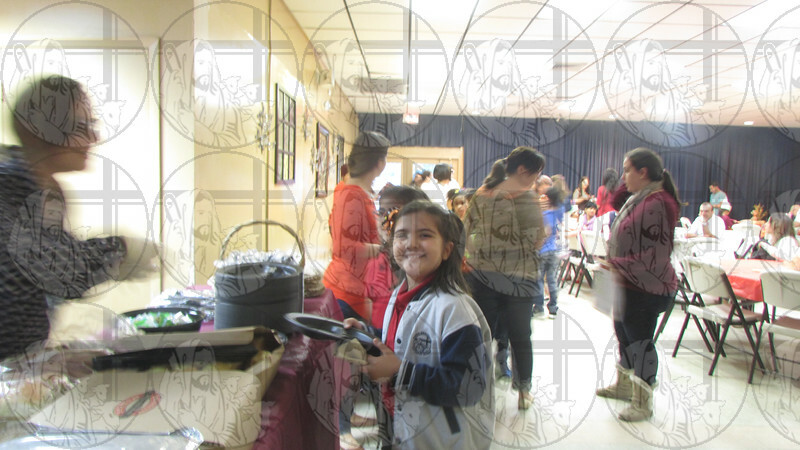 Everyone had a great time; from planning the event, selling tickets, making the decorations in Art class, to just praying and having our feast together as one great family. Thank you to all the moms, dads, and teachers that so graciously helped!